Tennis has long been a favorite pastime of many members of the Club. Whether you play for fun, exercise, a family outing, or for the spirit of competition, you will find other players in all levels ready to invite you in. 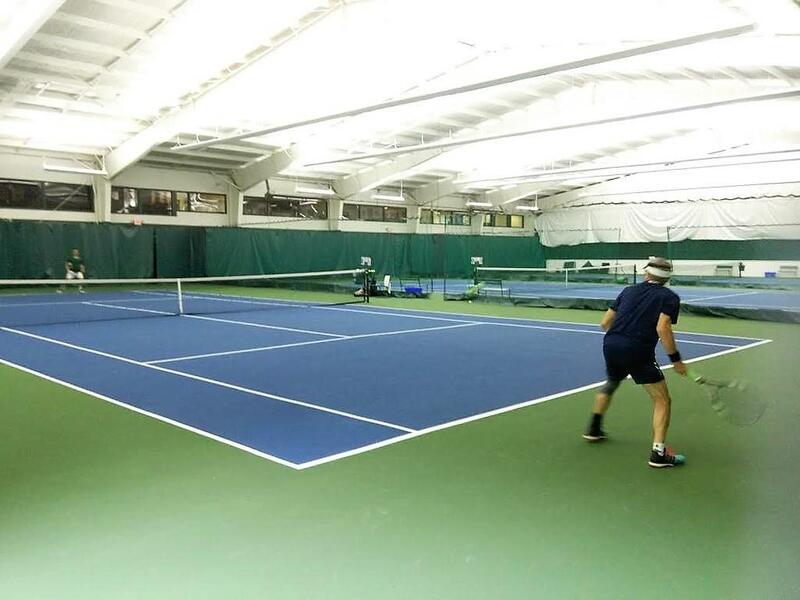 Our indoor tennis programs range from Pee Wee tennis, junior development, to U.S.T.A. Tournaments. We offer Contract Time and Mixers for all level of play. 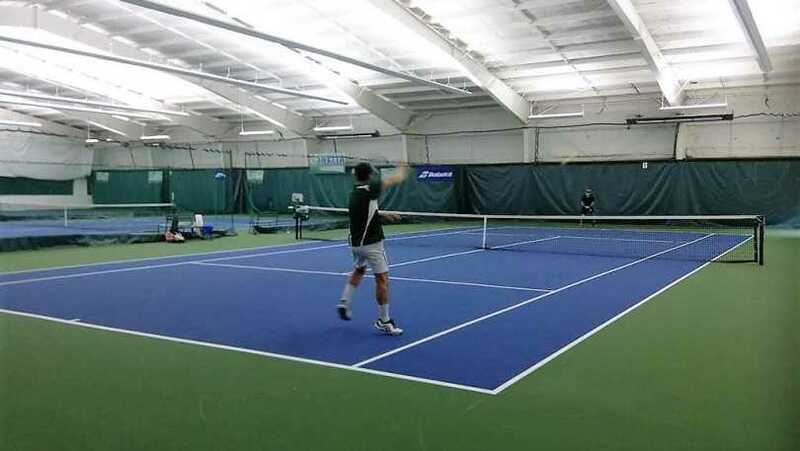 In addition, year round private and group lessons and clinics are given by our qualified USTA certified professionals. 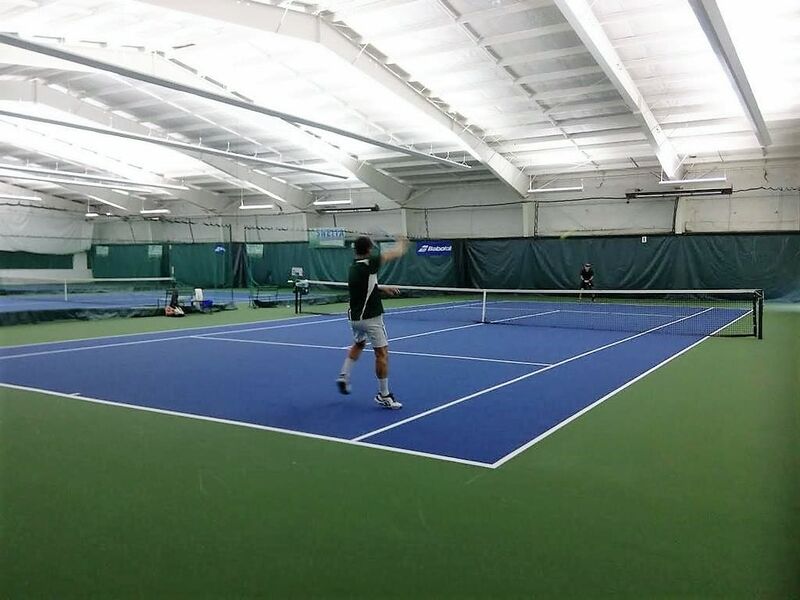 Our tennis facilities feature 10 indoor lighted hard courts and 1 outdoor clay (Har-Tru) court, all of which are available daily. A delightful new restaurant, Jimmy Q's, is offered and provides an excellent view of courts from above.